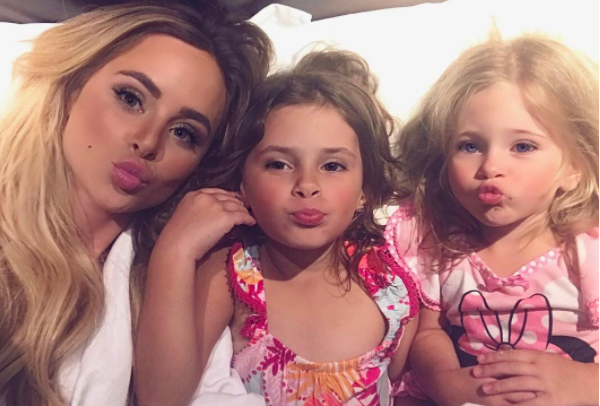 Amanda Stanton is finally standing up for herself and her fellow moms. Amanda appeared on Ben Higgins season of The Bachelor and Season 2 of Bachelor in Paradise. She is officially returning for the fourth season. “I’d like to take a moment to clarify first of all that my kids DO have a father [ex-husband Nick Buonfiglio, from whom she split in 2015] that is part of their life. They spend time with him, too. So if you see a photo of me without my kids one weekend and comment something like ‘mother of the year’ or ‘wow shouldn’t she be with her kids?’ Well, there’s a VERY good chance that I can’t be with them because they’re with their dad. As far as Bachelor in Paradise goes, it doesn’t film for very long at ALL,” she continued. “I know it airs for 2 months… but it actually takes a lot less than that to film it. And alllllll the other days, weeks, months of the year, I am with my kids. I am fortunate enough to be able to work from home and spend more time with my kids than most parents. If I never went on the Bachelor, I can honestly say I wouldn’t be able to to that. It might seem selfish to you that I keep ‘leaving my kids to try to find love’, but I promise you I am always thinking of my kids first. 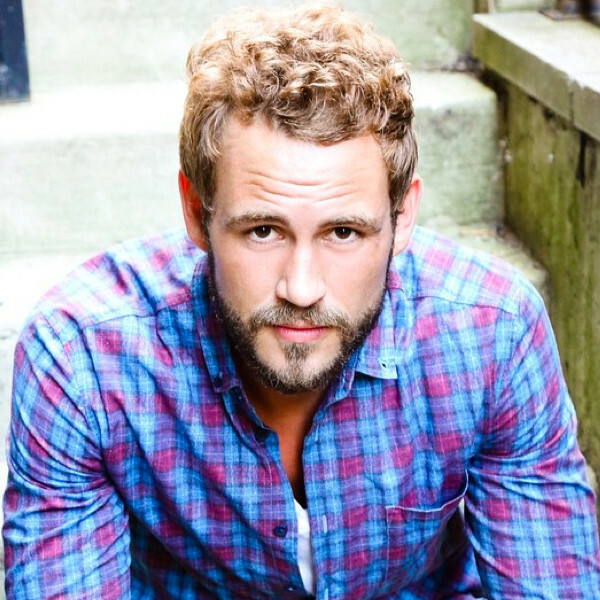 Nick Viall Dates 3 Women On Bachelor In Paradise. Find Out Who. 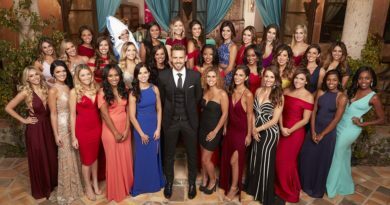 Find Out Who Gets Eliminated Tonight on The Bachelor in a Surprise Rose Ceremony.